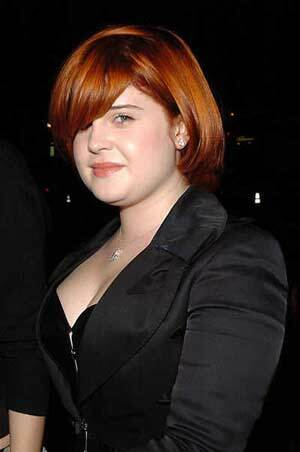 London, Dec 20 (IANS) Singer Kelly Osbourne refuses to talk to her sister Aimee following a huge argument and is even forcing family to hold separate Christmas celebrations. "Aimee and Kelly haven't spoken for months after an almighty row. They've always had a challenging relationship but this last row seems to have tipped them both over the edge," mirror.co.uk quoted a source as saying. "It's become a ­nightmare situation for the whole ­family. Sharon's distraught about what's happened. Neither girl will back down. "Kelly's been ­telling her friends that the family will have to get used to the fact that they just don't get on. Hate is a strong word. But they really don't like each other. Kelly doesn't want to know and Aimee seems to have already moved on from it all," the source added.